Kevin Jackson discusses Liberals, blackness, and Muslims. A new poll says people want Democrat Congress. 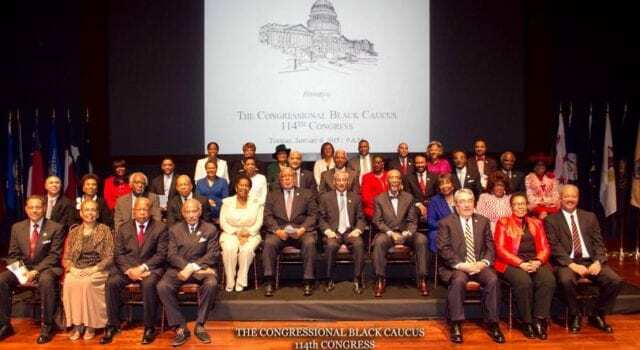 Well let’s go further, and make Congress ALL BLACK. Then let’s make them ALL Muslim. It seems that if we’re going to go Liberal, to quote the late Prince: Let’s Go Crazy! Going black and Muslim is certainly working out well for Africa and the Middle East! !